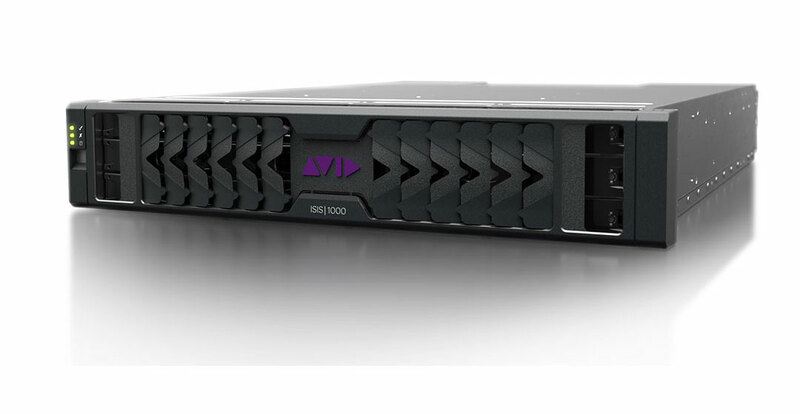 Avid today announced that the new Avid ISIS | 1000 shared storage system, announced at NAB 2015, is now shipping. Starting at $17,995 (USD), ISIS | 1000 enables independent video and audio professionals and boutique post-production facilities to participate in the Avid Everywhere ecosystem with the same level of real-time collaboration proven for over a decade on the industry’s most demanding productions. Powered by the MediaCentral Platform, ISIS | 1000 integrates seamlessly with Avid Media Composer, Pro Tools, and third-party tools including Adobe Premiere Pro CC, allowing creative professionals to take on the most complex projects. ISIS | 1000 offers real-time collaboration with the performance, reliability and scalability of Avid’s proven storage suite in a more affordable, easy-to-use system that accelerates workflows while protecting valuable media assets. The advanced Avid ISIS file management system enables independent professionals, smaller audio and video production facilities, houses of worship, government, corporations, and educational media organisations to work the way they want, with both Avid and third-party systems, with Avid’s proven data protection, flexibility, and scalability.